MLK Association of Texas Endorses Valoree Swanson (2/20/2018)- The MLK Association of Texas – Houston held private screenings February 8th. Endorsements were [given] to candidates with the highest ratings from a panel of judges of different professions, races, backgrounds, and ethnicities. 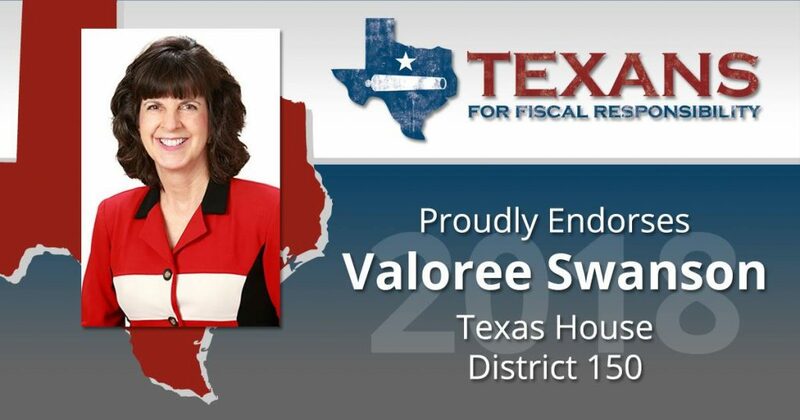 C Club of Houston Endorses Valoree Swanson (1/25/2018)- The premier conservative business group, “C” Club of Houston, only endorses candidates that support conservative fiscal policies, preserve our communities, and promote a strong economy. I am proud to have received their endorsement. This demonstrates my continued commitment to promote our district, our community and Texas. Thank you for your support. Co-Founder and the only woman State Representative on the Texas Freedom Caucus. Endorsements being updated. Please check back. NRA formal endorsement! – I already had their “AQ” rating, the highest possible for an open seat race. Now I’m honored to have the NRA’s formal endorsement as well! 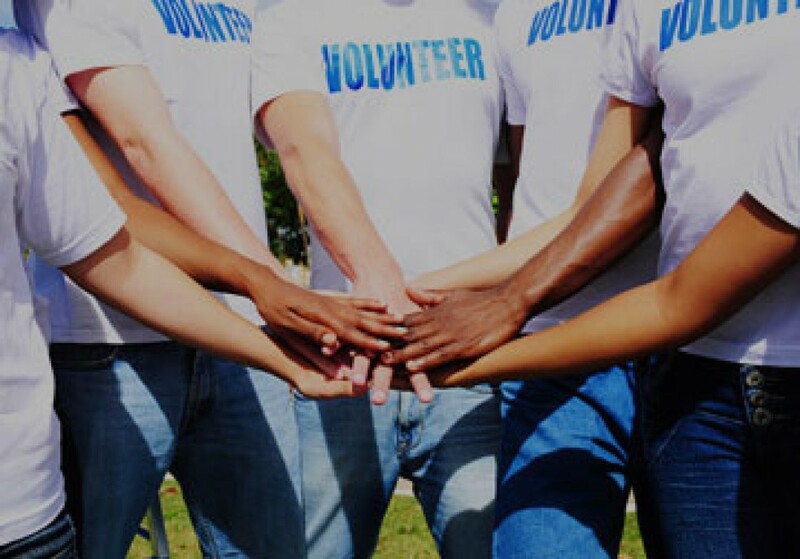 Pro-Life Texas & Pro-Life Nation – Just in! Thanks to another Pro Life network! 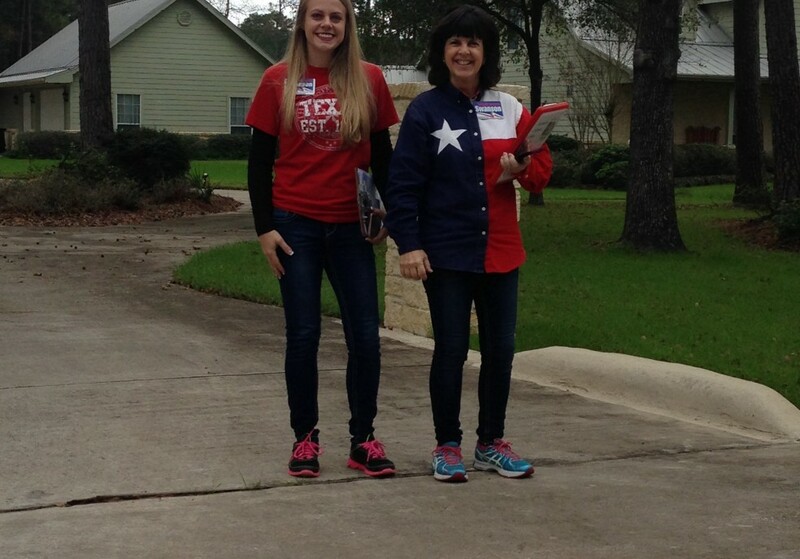 The Texas Conservative View – The Conservative View endorsement was one of the MOST ACCURATE of ALL HARRIS COUNTY Recommendation sheets in predicting conservative candidate victory in 2014! Big Win and we are very grateful! NRA-AQ Rating and formal endorsement! – The “AQ” rating is the very highest rating awarded to a challenger in a race who does not yet have a legislative record. 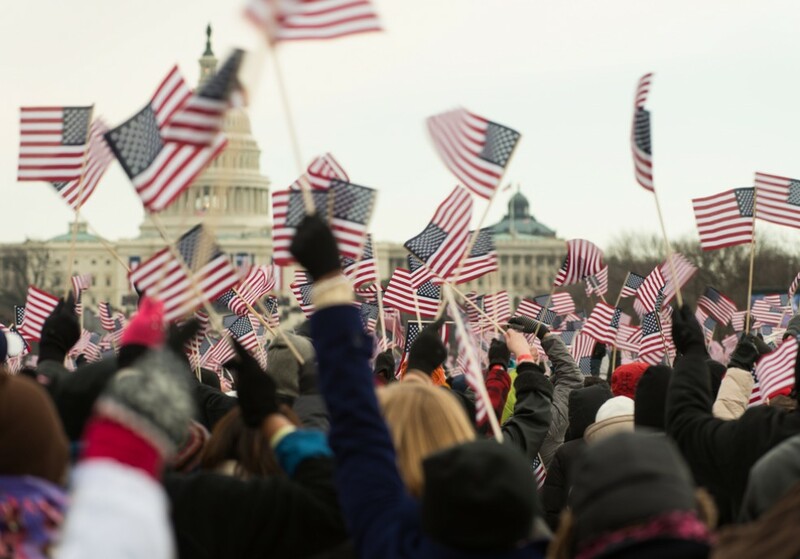 Texas Values Action – One of the premier conservative organizations in Texas, focusing on family, education, and social issues. Texas Right to Life –Texas Right to Life is the oldest, largest, and premier pro-life group in Texas. C-Club of Houston – One of the oldest conservative groups in Houston! Concerned Women for America, National (CWA) – CWA is the largest conservative women’s group in the world. Conservative Coalition of Harris County (CCHC) Note also that the CCHC endorsement is one of the MOST RELIABLE predictors of election success in all of Harris County. A typical interview panel has 10-15 panel members so that it is much like being evaluated by a jury of your peers! Dan Patrick – Lieutenant Governor of Texas, former Texas Senator from SD7, and champion of smaller government and lower taxes! Thank you Gov. Patrick! Hear more from Cathie Adams below! Ann Hettinger – Director of Concerned Women for America, Texas (CWA) Listen to Ann’s words below! Paul and Betty Lou Martin – Betty Lou is the State Director Emerita of Concerned Women for America – Texas Chapter. Leonila Olivares – Realtor, Author, Speaker, TV Show Personality, Small Business Owner, & Mentor of the Year for the Houston Mayor’s Anti-Gang Office in 2013. Ronald Hale, P.E. – CEO, Dubosie Ind. *Individual titles used for identification purposes only. *Current and former members. *Title for identification purposes only & not a Club endorsement. Current club president not allowed to endorse.